Listening to Rostam and his band perform the song "Gwan," you can hear hints of Vampire Weekend. You can also hear hints of Aaron Copland. Neither should come as a surprise. Rostam Batmanglij, who works on a first-name basis, had studied music at Columbia University, where he also joined the band Vampire Weekend. In 2016, Rostam left Vampire Weekend on amicable terms to pursue music in his own way, be it producing, composing or performing. "I feel lucky," Rostam says. "I feel like I get to do all the things that I love to do." Rostam is now touring in support of his 2017 album, Half Light. 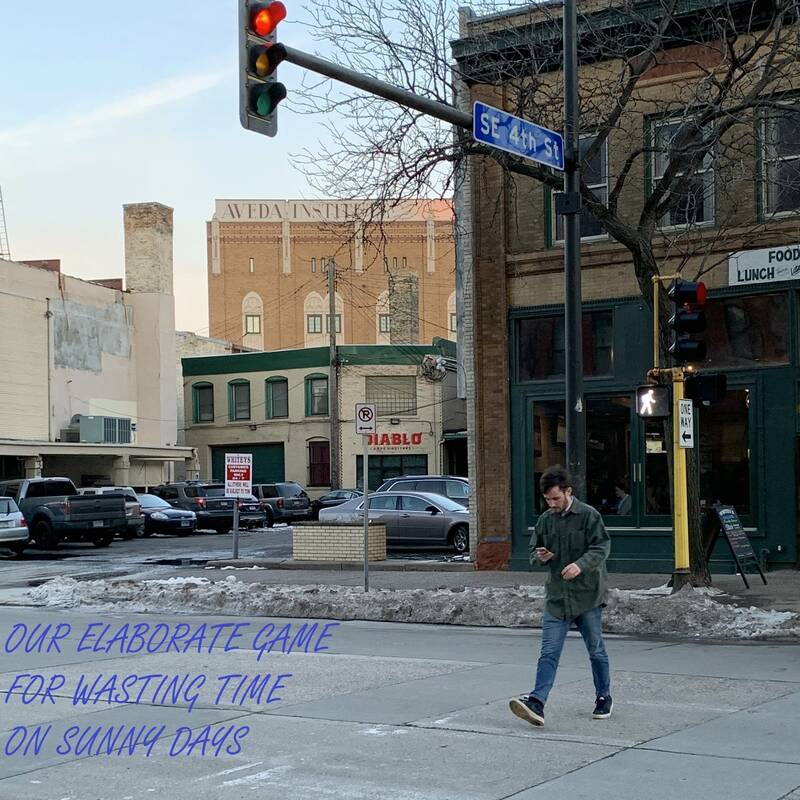 In town for a show at the Fine Line Music Café in Minneapolis, Rostam and his band stopped at The Current studio for a session hosted by Oake & Riley. What's particularly interesting about Rostam's backing band is that it consists of a string quartet — Wynton Grant, first violin; Nick Kennerly, second violin; Julian McClanahan, viola; David Tangley, cello — and percussionist Jeff Curtin. In the song "Gwan," the strings are definitely out front in the mix. "That was kind of what I was going for, actually," Rostam explains. "I was literally saying, 'What happens if you write the string parts first and then write the song around it?' So that's actually how 'Gwan' was written. It started with the string parts." 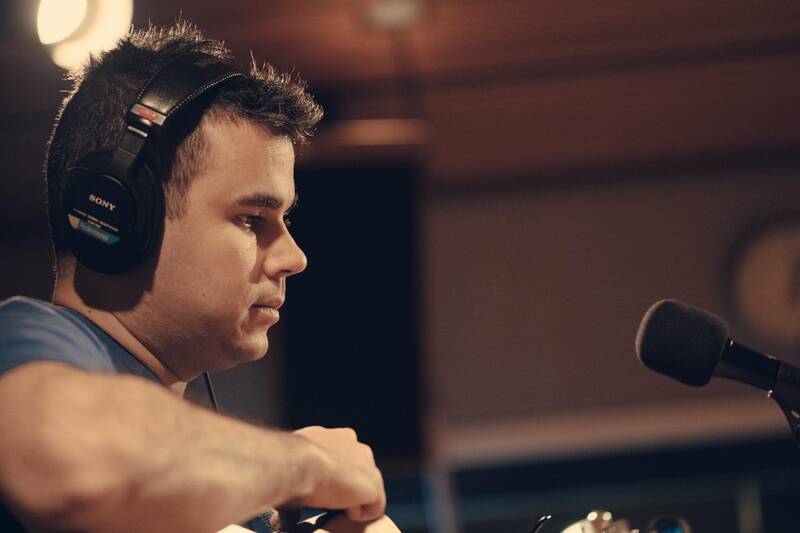 It's all part of Rostam's desire to explore music on his terms, applying his musical knowledge and doing what he loves. "Whether I'm a member of a band and producing the record, or whether someone just walks into my studio who I'm a fan of and they want to work with me, I'm going to give them the same amount — which is all of myself," he says. 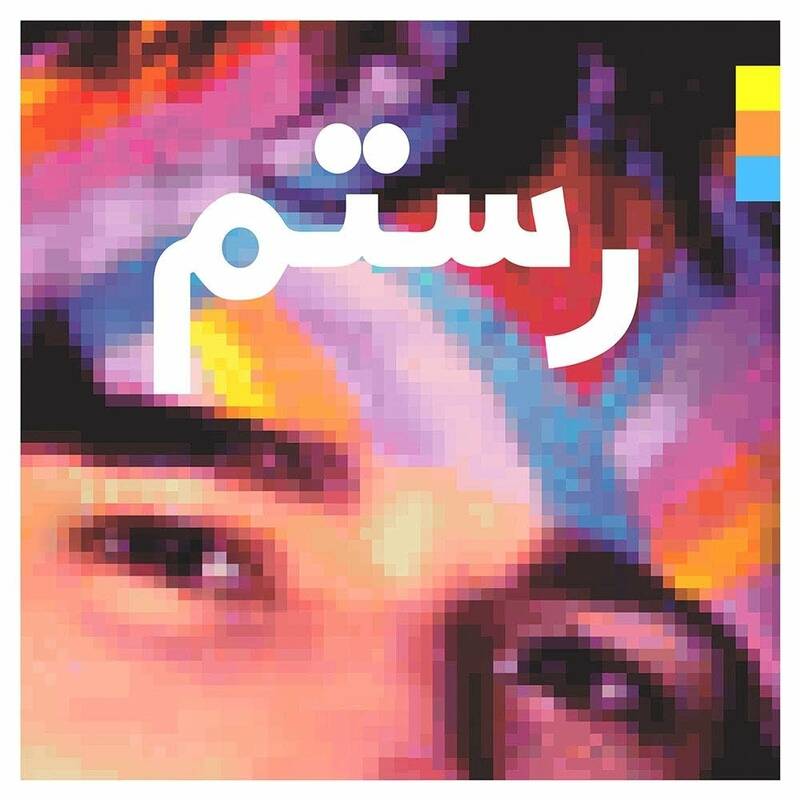 Original songs are from Rostam's 2017 album, Half Light, available on Nonesuch Records. Hamilton Leithauser performs a solo acoustic set at The Current Equipped with only a nylon-string acoustic guitar, Hamilton Leithauser stopped at The Current studio for a session hosted by Mark Wheat. The result is a stunning set of three heartstring-tugging songs from 'I Had a Dream That You Were Mine,' Leithauser's collaborative album with Rostam Batmanglij. There are even some Dylanesque overtones ... and that's not the only local connection.